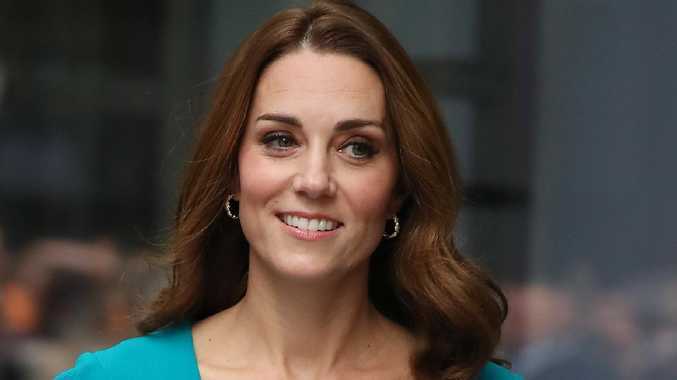 Catherine, Duchess of Cambridge, has showed that even royals hang on to their favourite outfits, recycling a stunning teal dress she first wore in 2014. She joined husband Prince William the BBC in London to see first-hand the work the broadcaster is doing to prevent cyber-bullying. But all eyes were on the coat dress by Emilia Wicksted, which is from the designer's 2013 collection and which the duchess last wore in 2015 at an Action on Addiction event. The royal also has the same dress in pastel pink. The duchess wore the dtress after turning out in stunning diamonds and a pink gown to attend her father-in-law Prince Charles' 70th birthday last night at Buckingham Palace. 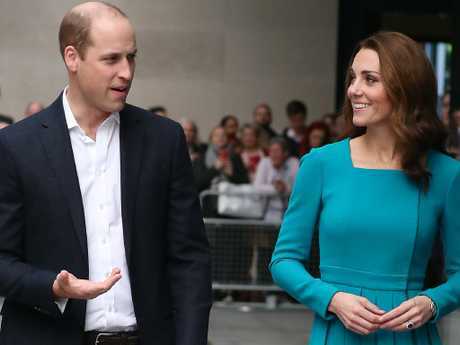 Catherine and her husband, Prince William arrived at the national broadcaster's headquarters in the middle of a full-blown political crisis, with Prime Minister Theresa May struggling to hang on to her job after a slew of ministerial resignations over her planned Brexit deal. 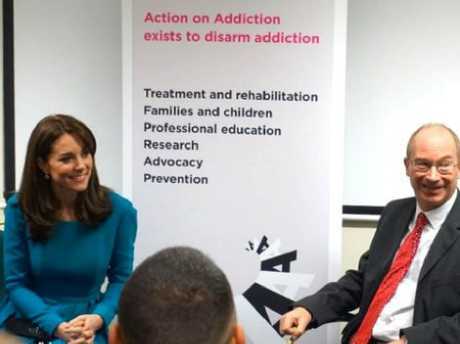 Diplomatically avoiding the political debate, the royal couple paid tribute to the BBC's work as members of the Taskforce for the Prevention of cyber-bullying, convened by Prince William in 2016. 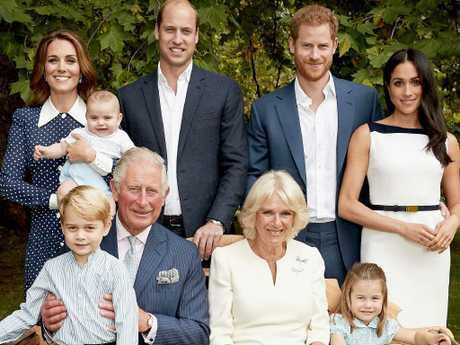 The couple have chosen mental health and wellbeing of young people as one of their main charitable priorities. During their visit they met young people who wrote and performed in a video promoting a new code of conduct to provide guidance on what people should do if they witness bullying online. They were also there to meet parents and children who were helping to guide the latest technology developments from the BBC which aim to help young people online. The taskforce, supported by the Royal Foundation, the main charity of Prince William, Catherine, and Prince Harry and his wife Meghan, focuses on young people aged 11-16. The taskforce also includes members of big tech companies including Facebook, Google, Snapchat and Twitter.